In Dott07’s Eco Design Challenge, more than fifteen thousand school students used custom–designed calculators to measure their school’s eco-footprint. They then ran projects to design lighter alternatives to the systems (food, water, transport, energy and waste) operating in their school. Many schools, with some modest help from Dott, invited professional designers in to help with these second phase projects. 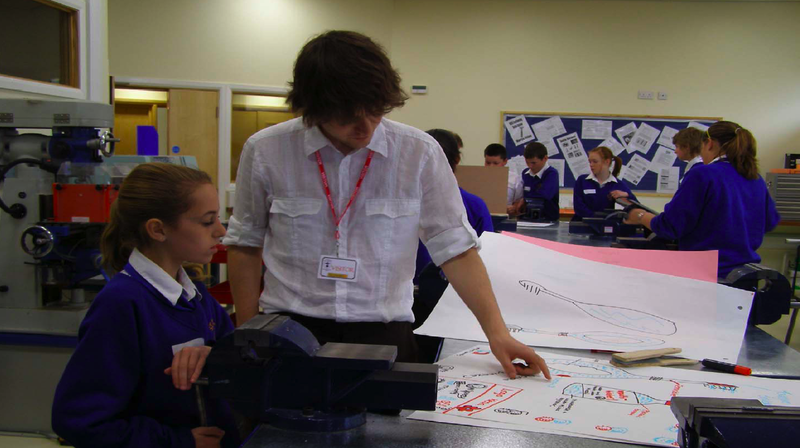 The Dott07 campaign involved 80 schools; the winning school went on to present its project to parliamantarians in London.